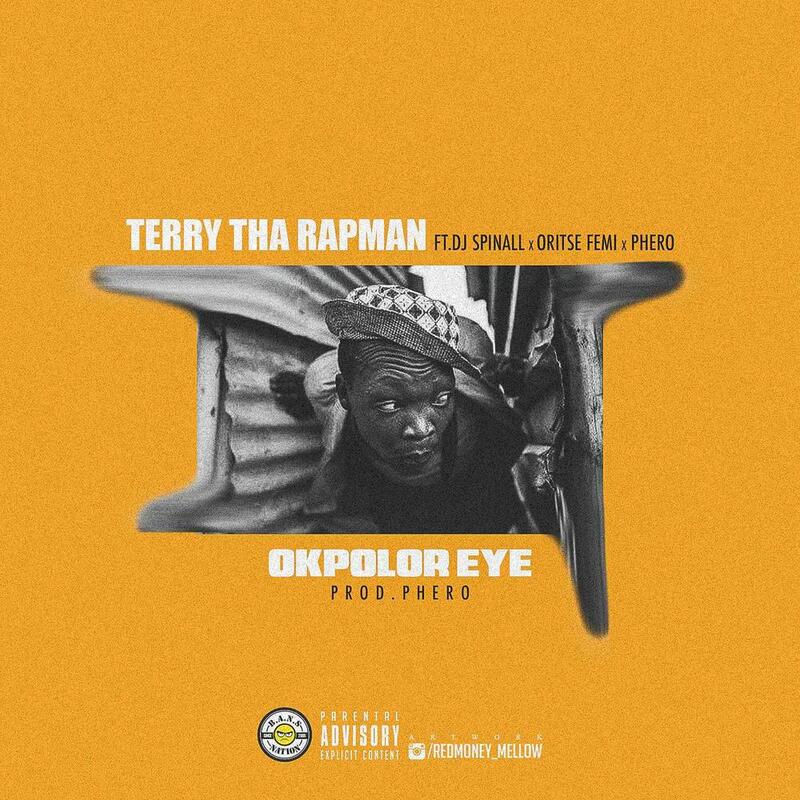 Terry Tha Rapman strikes again! 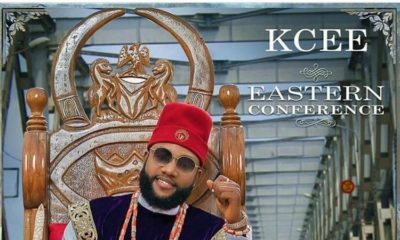 The rapper drops a huge collabo titled “Okpolor Eye” featuring Oritse Femi, DJ Spinall and Pherowshuz. This song is reminiscent of the classic 2009 single “Sample” featuring Pherowshuz and Stereo Man. 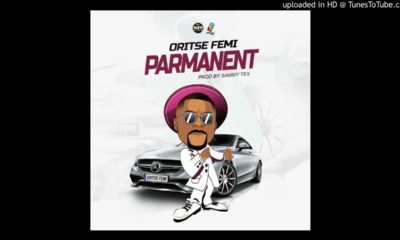 “Okpolor Eye” contains a sample of Oritse Femi’s hit track “Double Wahala” and was produced by none other than Pherowshuz. The single is off the forthcoming “Life of Joe Spazm” mixtape hosted by DJ Jimmy Jatt which is scheduled to drop on January 28, 2018, Terry Tha Rapman’s birthday.